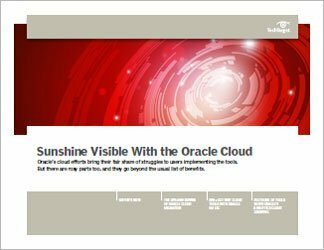 Oracle Fusion Applications, a suite of enterprise resource planning applications, get a lot of air time. Still, evidence has shown that adoption has yet to hit a blistering pace. 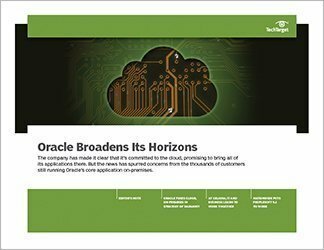 While Oracle promises the new applications will bring genuine business value to an organization, some of the hurdles -- among them, cost -- have kept businesses away. 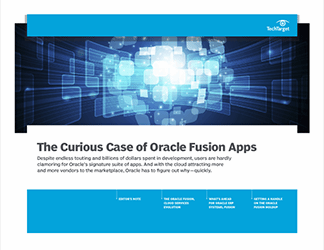 In this three-part guide, readers will benefit from an in-depth look at how well -- to the surprise of many users -- Oracle Fusion Apps thrive in the cloud. Further, they'll learn why and how to determine the best fit for their organization from Oracle's catalog. First, IT writer Robert Sheldon drills down on the development of Oracle Fusion Cloud Services -- how they came to be and where they're headed. And he gives a rundown of services offered. Next, Alyssa Johnson, Oracle Applications Users Group president, sits down for an interview and details the future of Oracle ERP systems and Fusion Apps. 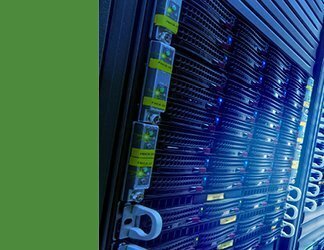 To close, ComputerWeekly writer Lindsay Clark explores the reasons -- despite high expectations for enterprise cloud applications and at least one notable example of a company running them -- Fusion Applications have yet to see a mass conversion.